These days almost every business has its own voice. No one now doubts that language is as important to a brand as its logo or its colour palette. Charities and colleges, as well as companies of all sizes, now invest time thinking about how they write, not just what they say. Indeed, many blue-chips have extended the approach to their employer brands, which means they now have two tones to champion– one for talent comms and another for everything else. 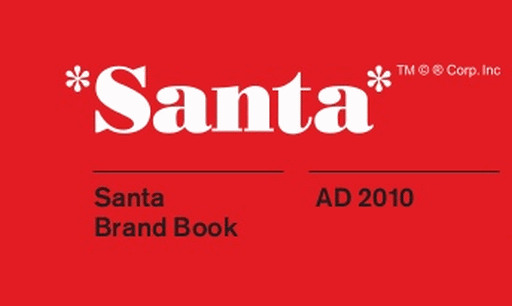 And just to add to the confusion, even Santa’s got in on the act. In many ways, cutting through this babble with a strong voice has never been more important. So what should you be looking for if you’ve been asked to define, refine or review your tone of voice? There are five main pointers. Creating a tone of voice begins with defining its key components or traits. These are never just random. As much as you’d like your voice to be “pacy” and “entrepreneurial”, if your brand is a century-old lumbering behemoth that tone is likely to jar. Finding authentic traits that chime is everything. 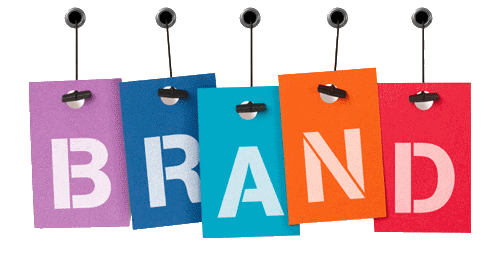 Your existing brand values should be your starting point – although you can add to these with research and comms audits. Remember, brands that adopt inappropriate voices – chummy banks, over-familiar utilities and wacky grocers – quickly grate. If you’re talking to different audiences in different ways, you haven’t got a voice. You’ve got several. Whoever you’re addressing and whatever platform you’re using, your tone of voice needs to be consistent. But note, consistency’s different from conformity. Distinguishing between tone and voice is helpful here. Consistency in tone of voice is your friend. Strike the right note and over time it can win your brand love and loyalty. But you have to stick with it. A Twitterstorm or some other social media crisis can have the most engaging brands taking refuge in corporate-speak. That’s why it’s so refreshing when under-fire brands stay true to their tone and use it to help diffuse a crisis. 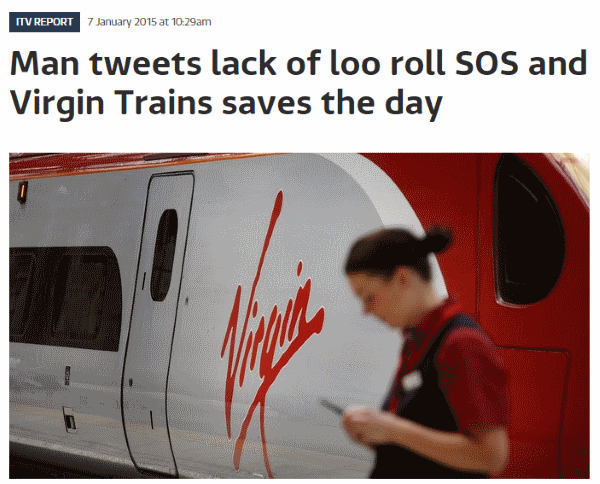 Virgin Train’s response to Poo-gate was a great case in point. Compare a selection of brand sites and you’ll see there’s a depressing familiarity about the elements on language. The same tonal qualities appear again and again. It seems almost every academic institution has an ‘intelligent’ voice; every service brand an “approachable” one. Try a different tack. Timidity will lead you to familiar adjectives: “innovative”, “energetic”, “friendly” and so on. Be braver and look for more unusual ways of describing your brand’s key values. For example, the recently rebranded Ordnance Survey site wants its copy to have a “Restless” quality – so much more powerful than a predictable “Dynamic” tag. Better still, use nouns rather than adjectives. O2’s appeal to ‘Be more dog” would be a lot less memorable as ‘Be more energetic’. ‘Bizarreness’ is well-established in psychology for aiding impact, so reach for a more unusual expression to help writers get a better fix on your tone. Try and appeal to everyone and no one will listen. An effective voice engages key audiences. It’s OK to distance other folk. Hedging your bets by including too many, sometimes contradictory, tonal traits – “contemporary” and “classic”, “professional and “personal” – will make your writing watery and weak. The most powerful voices tend to have no more than five traits; sometimes as few as three. Don’t tell the world about your new or improved tone of voice. Show them. A brand guide written engagingly in your new tone is one of the most powerful ways of communicating what you’re doing differently, particularly if that includes using wit, humour and stories. 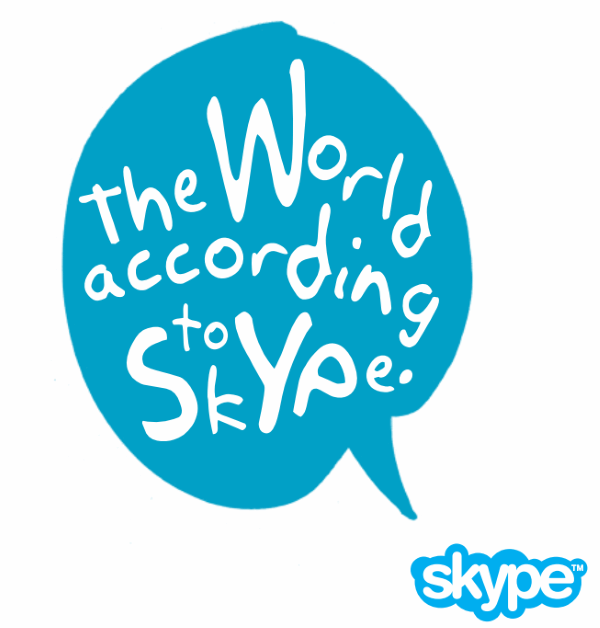 Skype’s brand book is a good place to start, but there are a few other corkers out there. Happy exploring.